The section promotes research and practices to build a safe society by reducing disaster damage, particularly from a social science point of view. 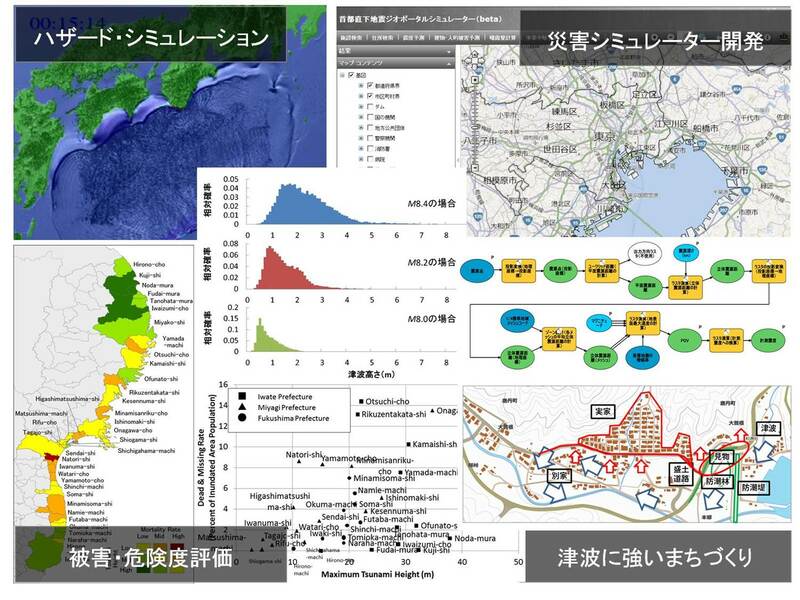 Special attention is focused on creating an integrated risk management system in which we emphasize research of practical actions and implementation science.The followings are four major research targets: 1) Promoting citizens’ participatory disaster management systems in a localﾂꀀ community. 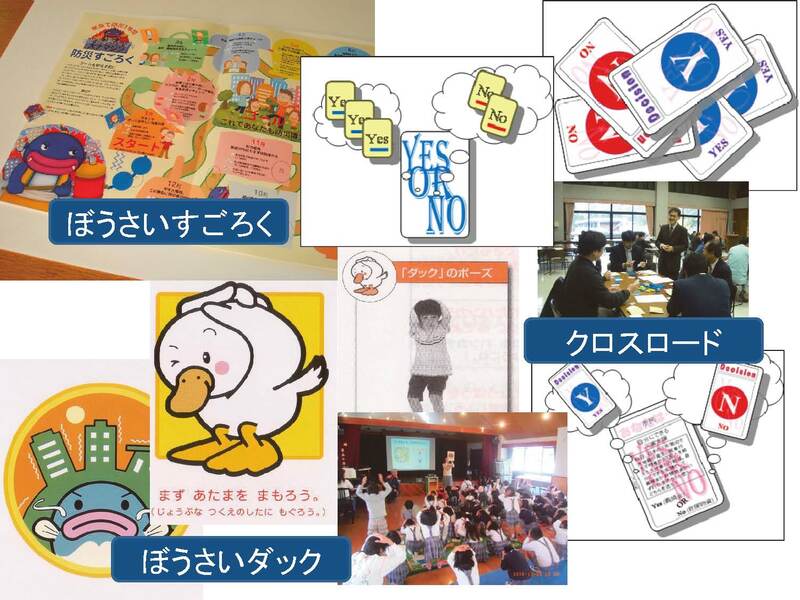 2) Developing disaster education tools and methods to be used in schools and local communities. 3) Developing countermeasures to reduce damages caused by large and complicated disasters, like the combined Tokai, To-Nankai, Nankai earthquake, and an earthquake in the Tokyo Metropolitan Area. 4) Analyzing disaster information from the viewpoint of social sciences, such as mass media studies, risk communication studies, and narrative theory.